Bookings are now officially open for the latest culinary venture in the north at The Grand York Cookery School. 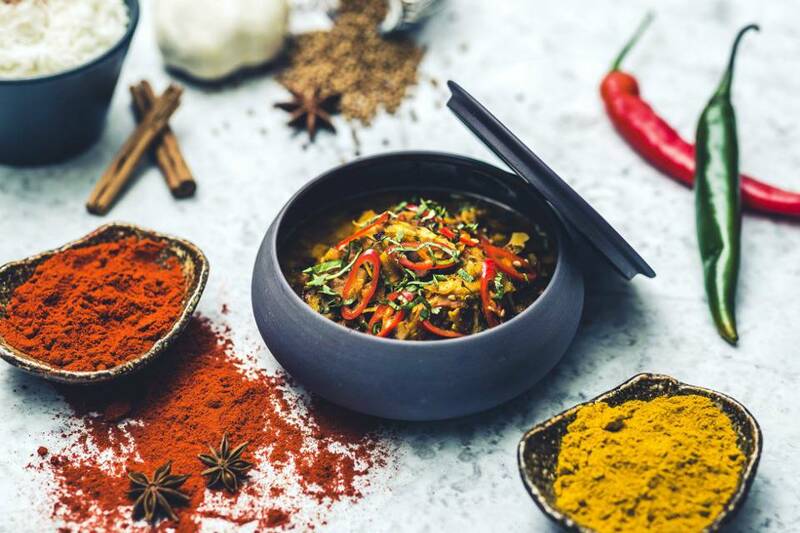 Described as ‘a place to relax, have fun, make friends, and learn something new’, this new venture at the 5 Star Hotel promises to cook up a storm. 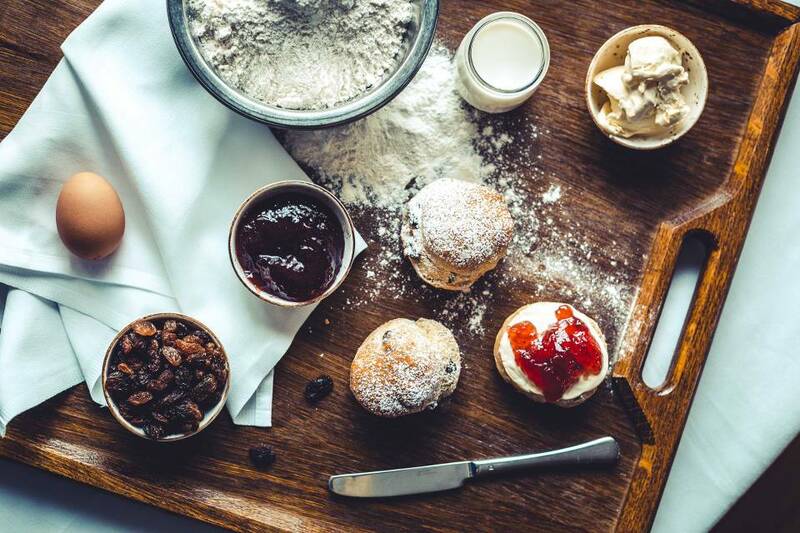 Opening in March 2019, The Cookery School will offer a tempting selection of 43 classes catering to all kinds of abilities, tastes and ages. The classes will be lead by former 3 AA Rosette restaurant owner turned professional cookery lecturer Andrew Dixon. With over 2,500 square foot of space, the stunning cookery school will have 16 workstations equipped with an induction hob, electric oven and premium cookery equipment. The purpose-built space will offer a meeting area as a separate, screening room created for lectures, talks, and non-cooking demonstrations. There will also be an external courtyard complete with herb garden and seating area. Sessions will range from £55 for evening classes, £79 for a half-day and full day classes £159, led by expert tutors. Guests will learn how to prepare authentic dishes, with fresh local produce at the heart of each creation. As well as corporate days, there will also be academy classes for those looking to advance their skills. Even the kids will have an opportunity to get involved with bespoke classes during the holidays. To book or for more information, visit www.thegrandyork.co.uk/cookery-school or call 01904 380038. The Grand York Cookery School is one of the final stages of The Grand Hotel’s £15 million expansion and refurbishment scheme, which includes 100 new luxury bedrooms and refurbishment of two restaurants, The Rise and Hudsons by Craig Atchinson.